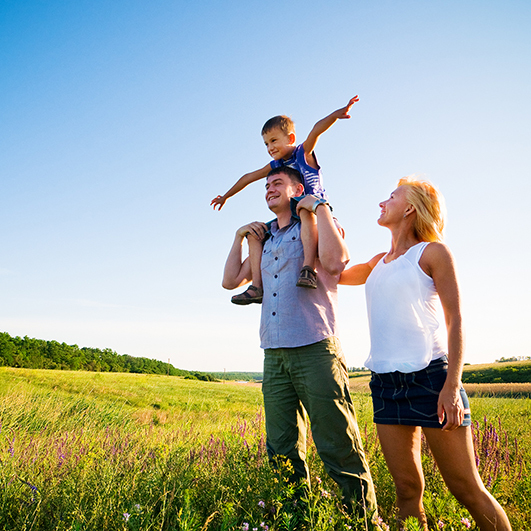 We are fully committed to creating only high-quality, safety and effective nutritional supplements. Dedicated to first value your health, before our own profits. 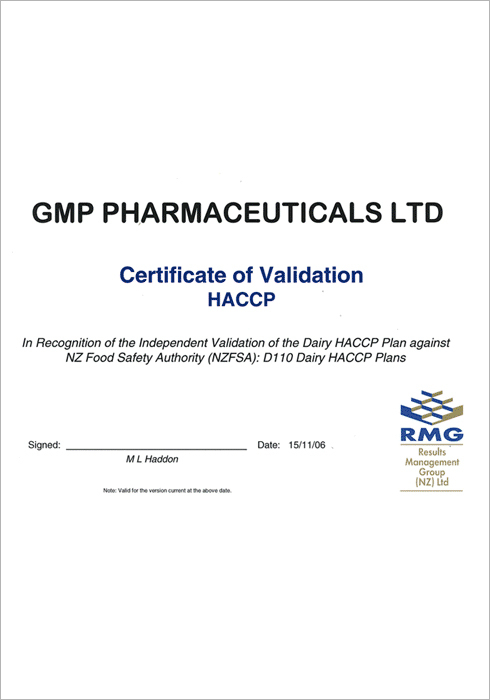 Medi Plus’s healthcare dietary supplements products are manufactured by Regulation of New Zealand Minister of Health and GMP certified standards. 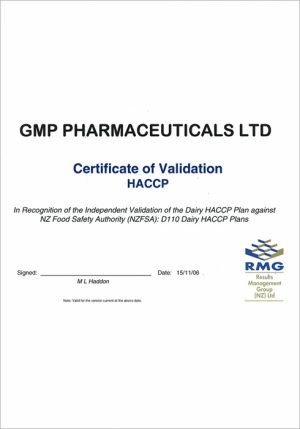 Good Manufacturing Practice (GMP) is a total manufacturing and quality assurance system that sets the standards for operation of the entire company. GMP is internationally accepted for the production of quality products. We follow strict guidelines with regard to cleanliness, production procedures and a host of other quality parameters to ensure that the product arrives in the hands of the consumer in perfect condition. Operating to this standard will allows us to export our products to overseas and customer can trust our brand. Australia and New Zealand are well known internationally for having amongst the strictest and most comprehensive regulatory controls in the world to ensure that therapeutic and food products conform to the highest standard of quality, efficacy and safety. Our strict Quality Management Systems are formalised, practical and provide a high level of traceability. To ensure that our systems are effective, we conduct regular internal audits and are subjected to regular audits by government authorities. These audits form part of our continuous improvement process. This quality system encompasses the entire manufacturing process from ordering and receipt of raw materials to packaging and dispatching, including the entire manufacturing process. Each step is controlled by Standard Operating Procedures to guarantee full traceability of materials, consistency in manufacturing of goods and reliability in all outcomes. The systems have been designed to meet and exceed the expectations of our valued customers. Our respected customers have come to rely on our commitment to the delivery of on-time high quality products. 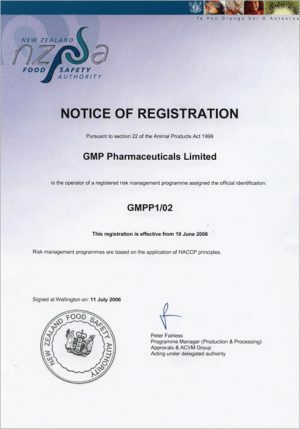 GMP Pharmaceuticals is dedicated to providing advice as well as products related to vitamin, herbal, fish oil, dry dairy & many other complimentary medicine & dry dairy fields. 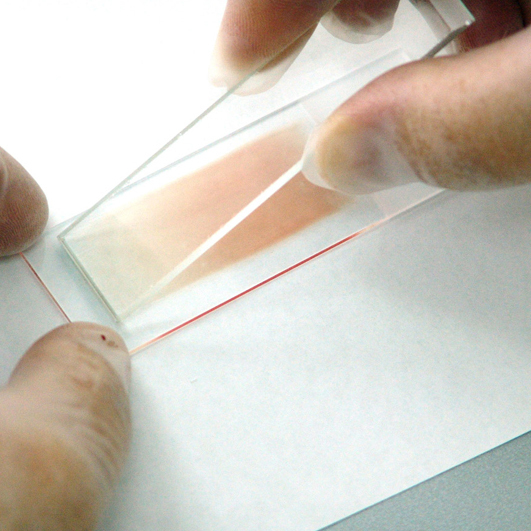 These are in conjunction with the well known traditional analytical techniques such as titrations, gravimetric analysis & other wet chemistry assays. 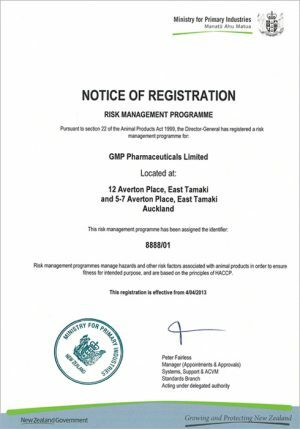 GMP Pharmaceuticals also has commercial & technical arrangements with a number of Australia’s & New Zealand’s leading laboratories to provide highly specialised analyses. This array of instruments & technical abilities are intended to ensure that the products that we manufacture on behalf of our customers provide the intended therapeutic benefits.